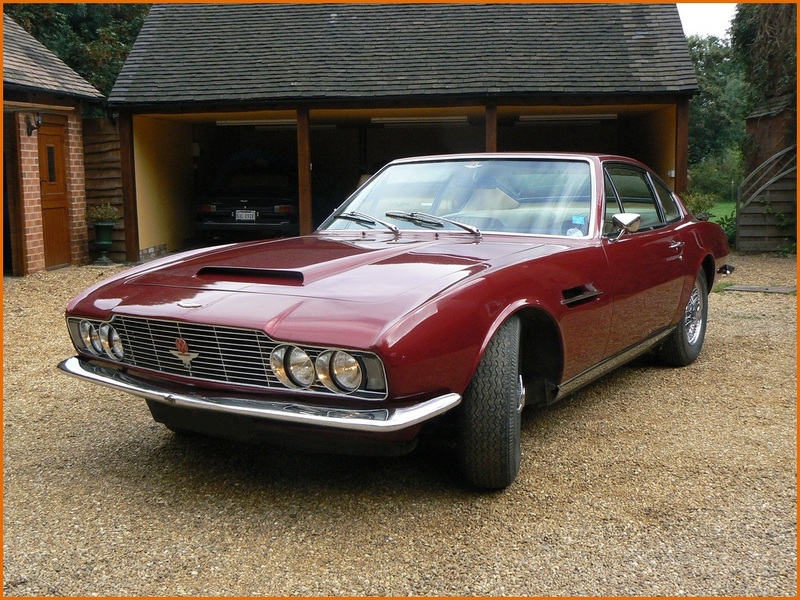 The original colours of 793 of the 802 Aston Martin DBS 6 cylinder cars built have so far been identified, with only chassis numbers 5293, 5436, 5500, 5562, 5588, 5641, 5648, 5708 and 5800 remaining unknown or uncertain. 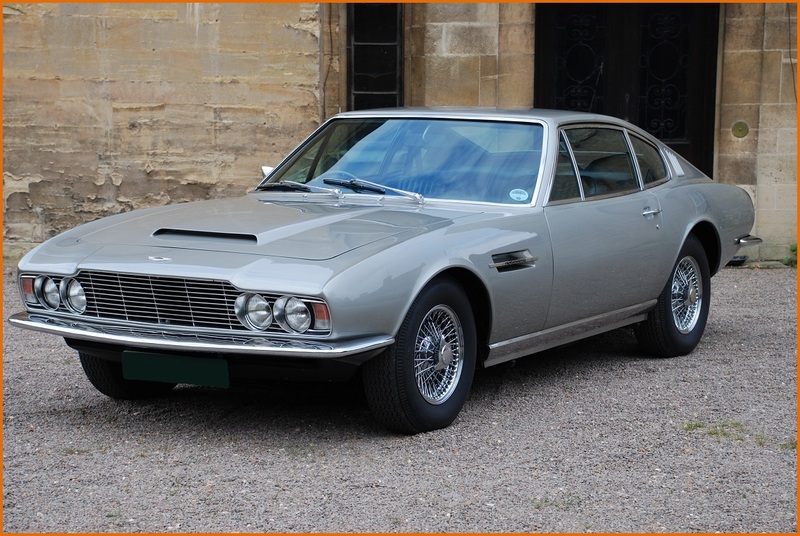 - The most widely available colour was Blue , with 21 different shades used during the four year production period of the Aston Martin DBS 6 cylinder cars. They were : Midnight Blue, Ming Blue, Kingfisher Blue, Pacific Blue, Azzuro Blue, Persian Blue, Sierra Blue, Aegean Blue, Elusive Blue, Radford Blue, Lagoon Blue, Opalescent Blue, Jamaica Blue, Dawn Blue, Opalescent Metallic Blue, Wedgewood Blue, Seychelles Blue, Silver Blue, Special Ming Blue, Oxford Blue et Imperial Blue. The capacity of the Newport Pagnell’s paint shop to create new colours and new names to differentiate between the 21 different types of blue appears to have had no limit, especially if one considers a name like Elusive Blue, which literally escapes the imagination ! 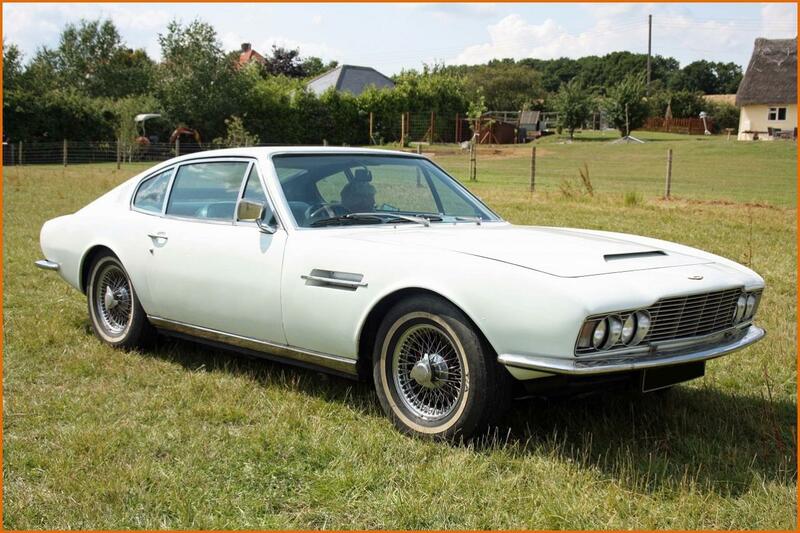 - Contrary to certain rumours, Bahama Yellow , which was made famous by the DBS driven Lord Brett Sinclair in The Persuaders, was not specially created for the series. It was already listed in the catalogue and four cars had already been painted in this colour before it was chosen by the series producers for DBS/5636/R. Another four DBS 6 cylinder cars were later also painted in the same colour, bringing the total number of DBS 6 cylinder cars in Bahama Yellow to nine.